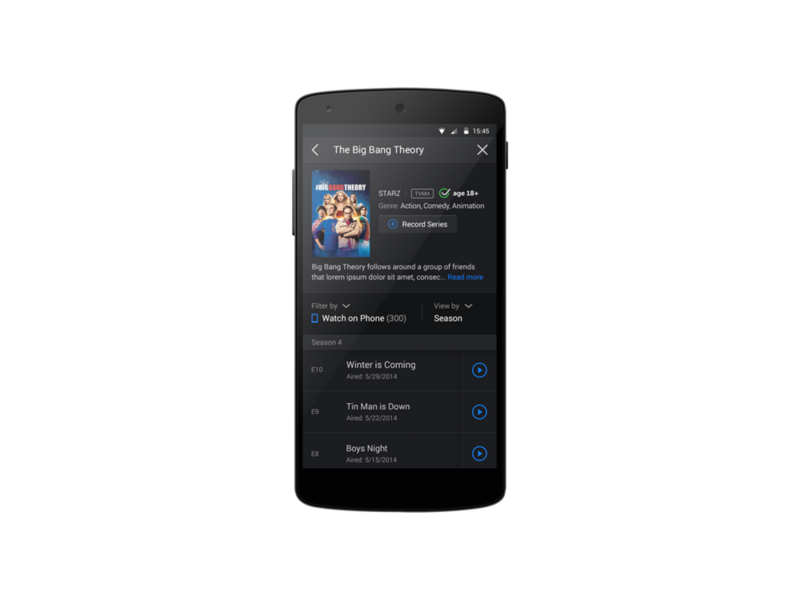 The DIRECTV website allows the users to watch shows and movies or stream live TV. The website is responsive and available on all platforms. 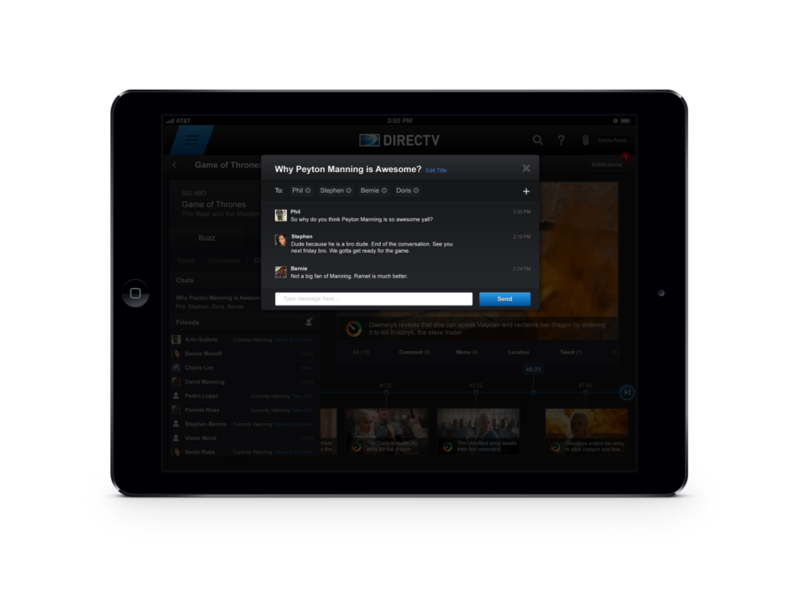 The DIRECTV Mobile and Tablet App allows the user to watch, search and record all of the entertainment anywhere you go. Stream live TV, or choose from a huge selection of shows and movies On Demand. 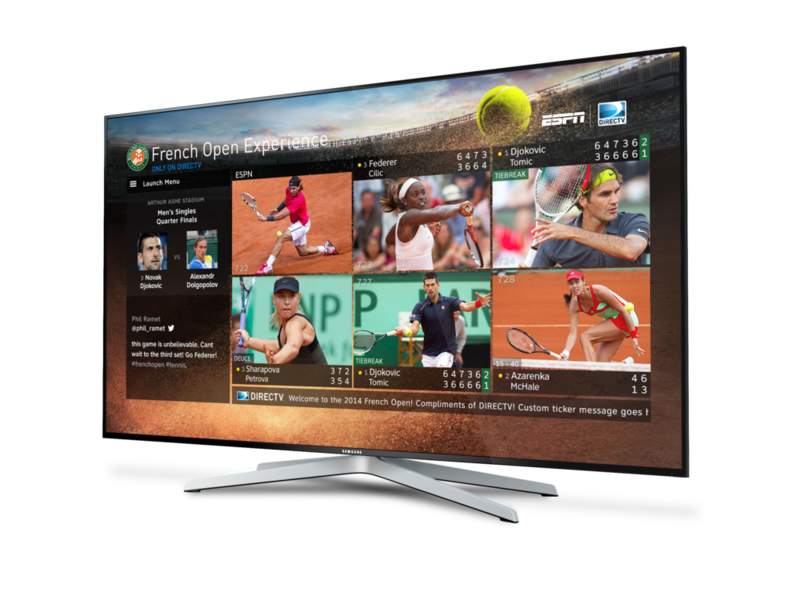 DIRECTV Sports App for STB consist of an interactive experience allowing users to favorite players, see multiple matches on one screen, including early-round, outer-court matches, view the leaderboard, the draws as well as the players's bio. 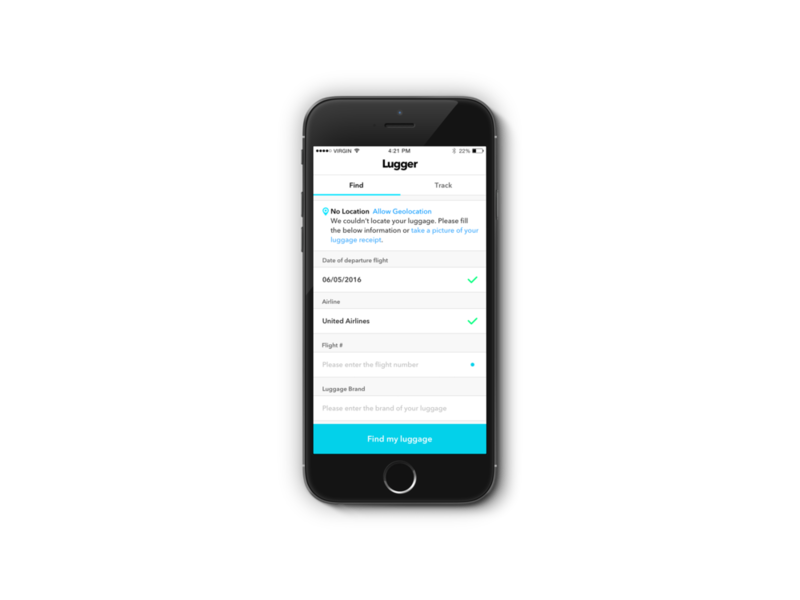 Lugger is a tool that can help you locate your luggage once you land. The app can either gather the information from Passbook or the user can enter the info manually or take a picture of his luggage receipt. Travelogue is a mobile app that lets you share your travels with your friends. It allows you to discover where your friends have traveled and recommendations. The travels are a conversation starter. My thesis at Parsons focused on improving the shopping experience for customers inside supermarkets, using technology to create a new interaction between the place and the users. The technology used is Augmented Reality and was realized using openFrameworks + iOS, OpenGL and Qualcomm image tracking. The DIRECTV Help Center allows the user to quickly get the help he needs, whenever he needs. 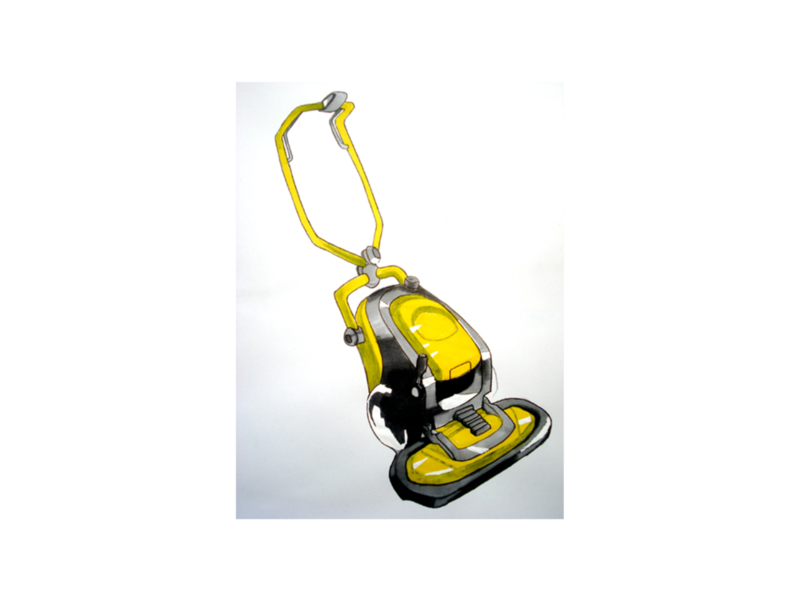 The answers were updated with helpful images, step-by-step instructions and how-to videos. The navigation is streamlined and helps the user find what he's looking for in an easier way. MiStuff is a mobile application that uses a RFID reader, tags and transponders that allow you to find your stuff. Transponders act as landmarks and are placed inside different rooms. The Chat Tools project is a concept where I implemented a chat option on the DIRECTV app. Once you're connected via social media, the app lets you see which ones of your friends are online and what they're watching right now. Watching DIRECTV requires a satellite. Sometimes that satellite encounters problems such as a signal loss or a communication problem between the set-top-box and the dish. Therefore we created a mini help center on the set top box itself, that can help the user resolve that kind of problems. Various work that were realized during my master / exchange at Concordia University, masters at Parsons School of Design and personal work.